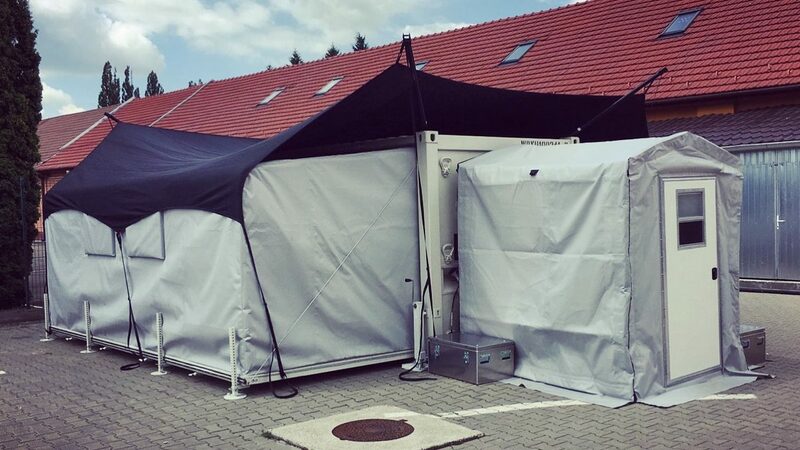 The MECC ISO Container Shelter is the worlds most popular expandable shelter. In transportation mode it confirms to all certified ISO shipping standards, but upon deployment expands to 3 times the floor area and volume in less than 15 minutes. As a platform for projecting forward capability the MECC can be delivered in limitless applications, with simplicity, robustness, reliability, and maintainability at its very core. 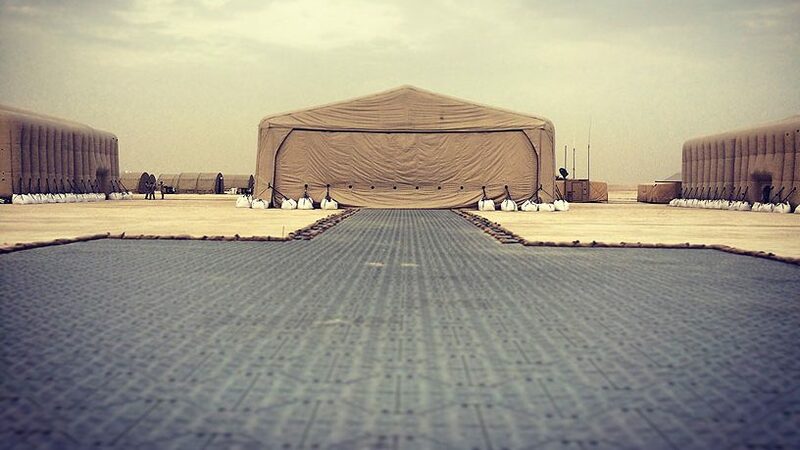 Here are just a few examples of how MECC ISO Container Shelter have been successfully delivered to some of our clients, both military and civilian. 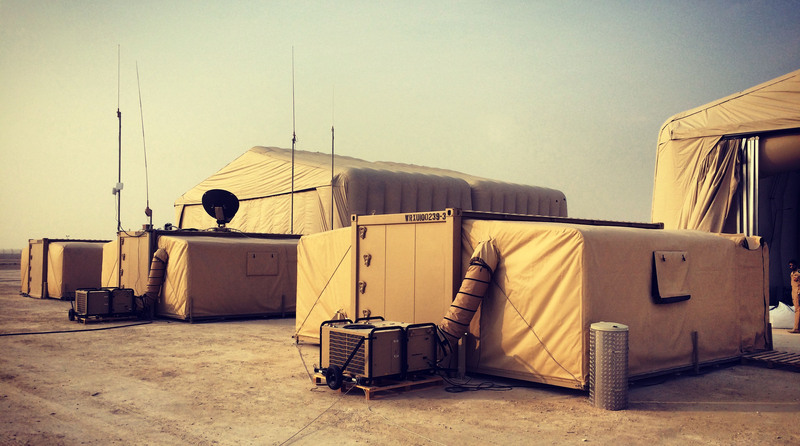 The speed at which our Weatherhaven MECC Staff Working Environment can be deployed and fully operational, with its integral power, air-conditioning, and secure networks, means we are able to conduct mission critical activity quicker than we have ever been able to before. This is a game changer for our operations. Get in touch for more information on MECC ISO Container Shelter.